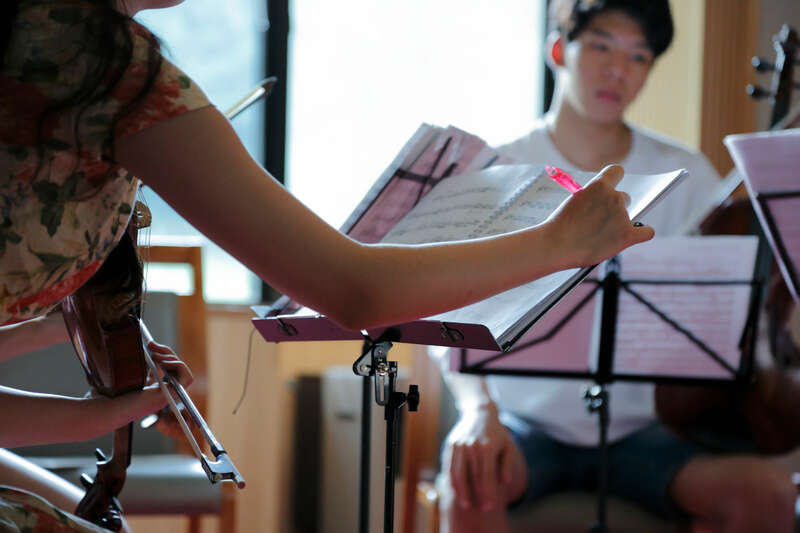 Audition information for the Ozawa International Chamber Music Academy Okushiga has been updated. Applications are now being accepted for the Academy. For details, please see below link. Media Coverage: 2018OICMA and Seiji Ozawa on Air on NHK "Ohayo Nippon".